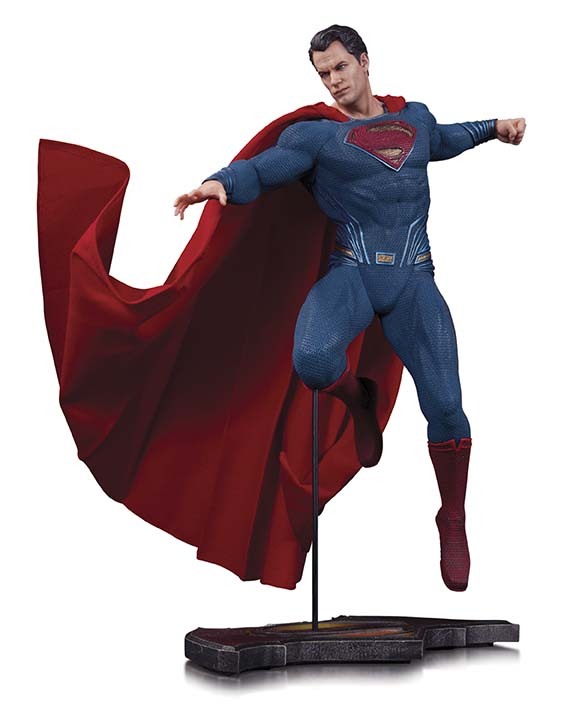 Here are the latest and greatest solicitations from the good people at DC Collectibles. These products will appear and be available to pre-order in the next issue of Diamond’s Previews at your local comic book shop. 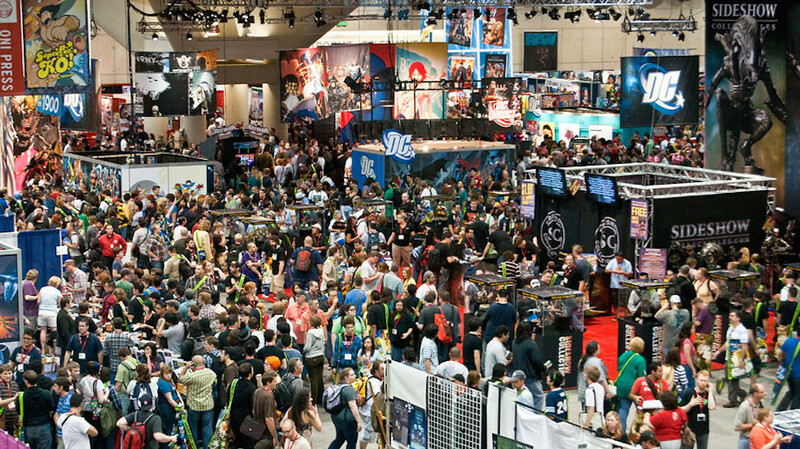 The products announced in this solicitation will be arriving in stores December of 2015 through February of 2016. Some items have been re-solicited from previous months. I know that seems like a long way off, but it will be here before you know it! So check with your local comic book shop and get your orders in soon! 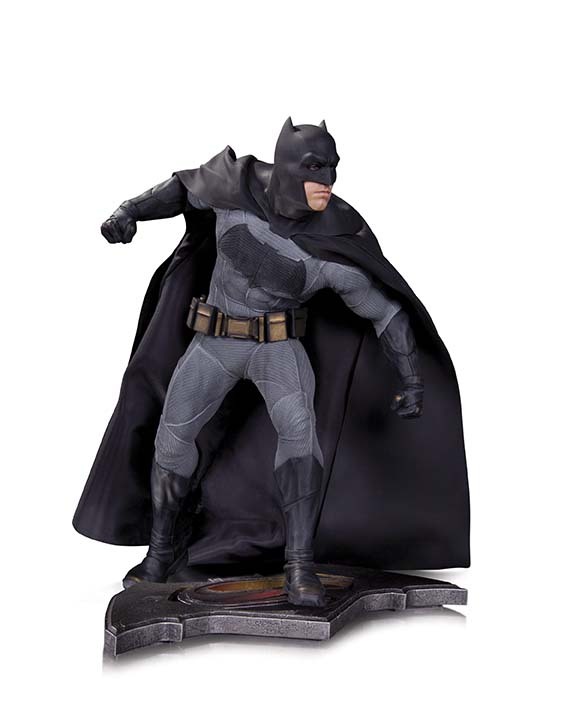 Continue your animated Batman collection with these great figures! 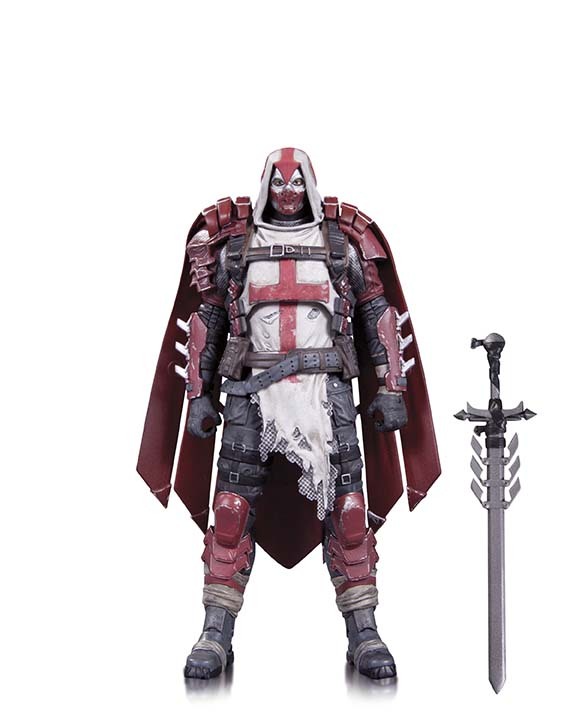 Each figure comes with multiple show specific accessories and unique display base! *This updated edition replaces the previous version solicited in the April Previews as MAY150279. 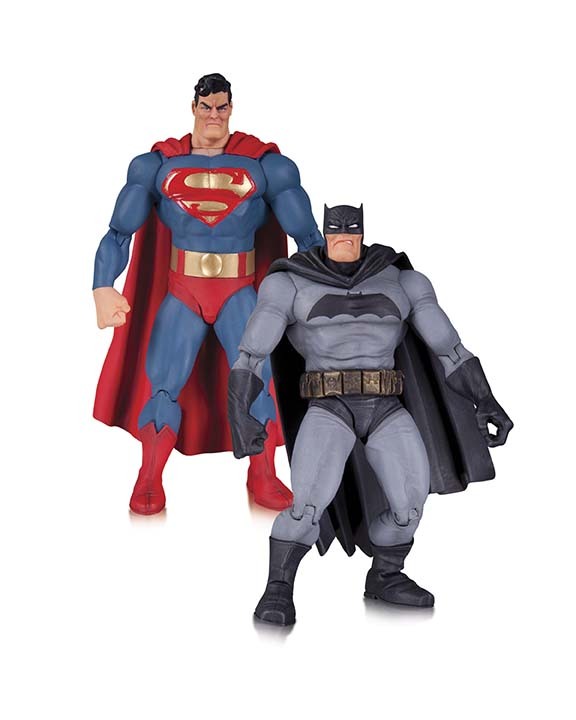 Two of the most popular figures inspired by Frank Miller’s epic are back! Just in time for the 30th Anniversary of THE DARK KNIGHT RETURNS, these figures feature new decos and are ready for action! 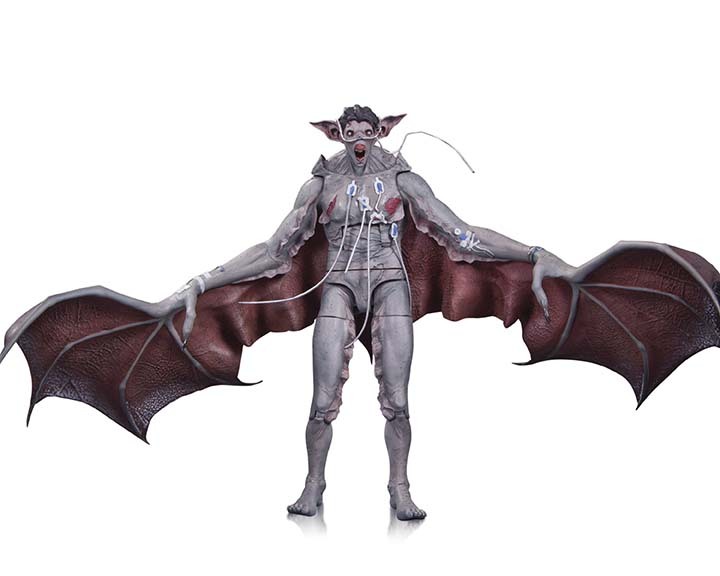 DC Collectibles’ Icons line of action figures adds four new characters from some of the DC Universe’s most memorable events and stories! 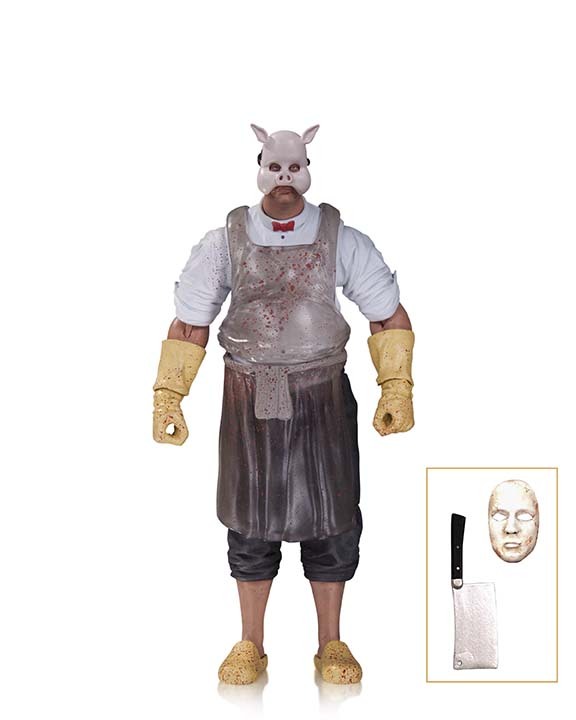 Each figure comes with multiple accessories! Harley’s back on the road—and this time, she’s got company! 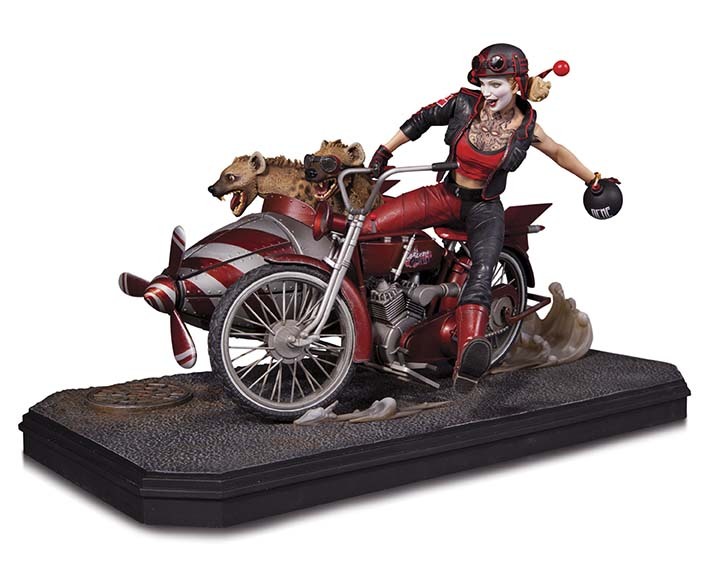 Her pet hyenas ride shotgun in this deluxe edition Gotham City Garage statue. 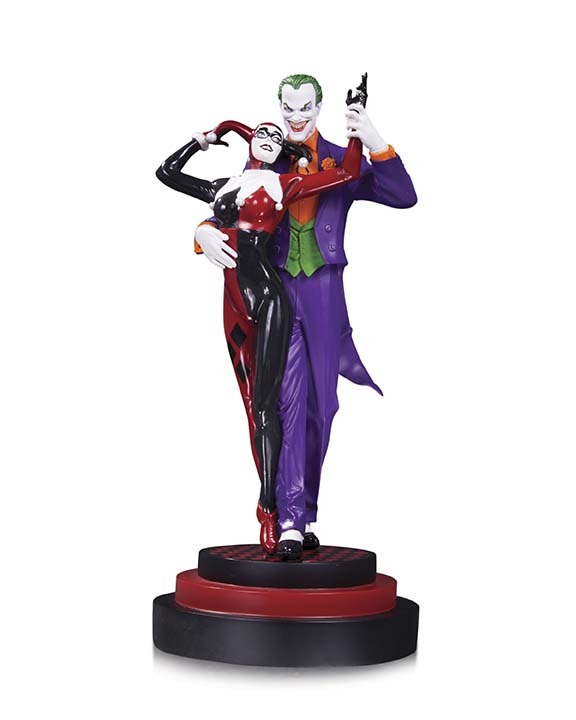 Due to the popularity of the original statue based on the iconic cover BATMAN: HARLEY QUINN #1, is back! 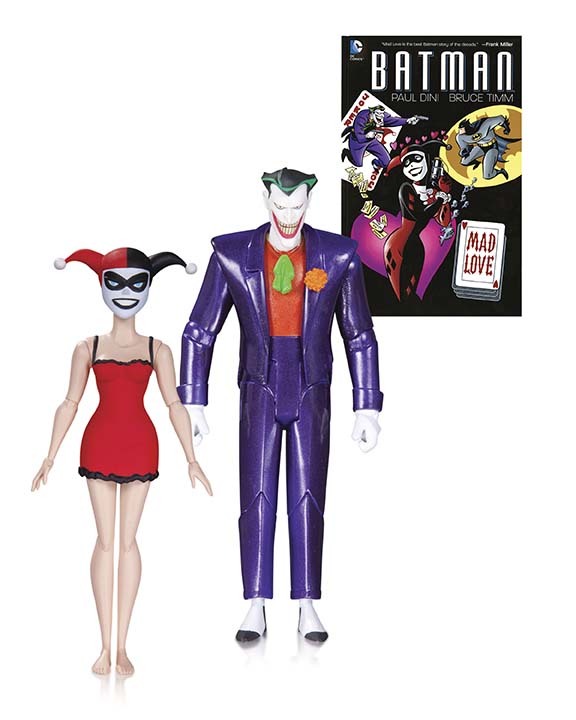 Bringing your favorite deranged duo of Harley and Mr. J to life! Fearing the actions of a god-like Superhero left unchecked, Gotham City’s own formidable, forceful vigilante takes on Metropolis’s most revered, modern-day savior, while the world wrestles with what sort of hero it really needs. And with Batman and Superman at war with one another, a new threat quickly arises, putting mankind in greater danger than it’s ever known before. 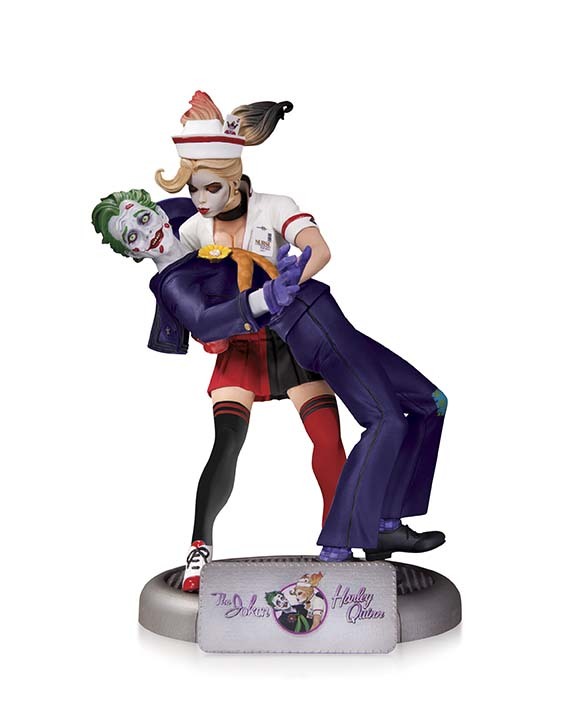 Don’t miss your second chance to get the highly sought after Bombshells Joker and Harley Quinn Statue! Based on the variant cover design from DC Comics! 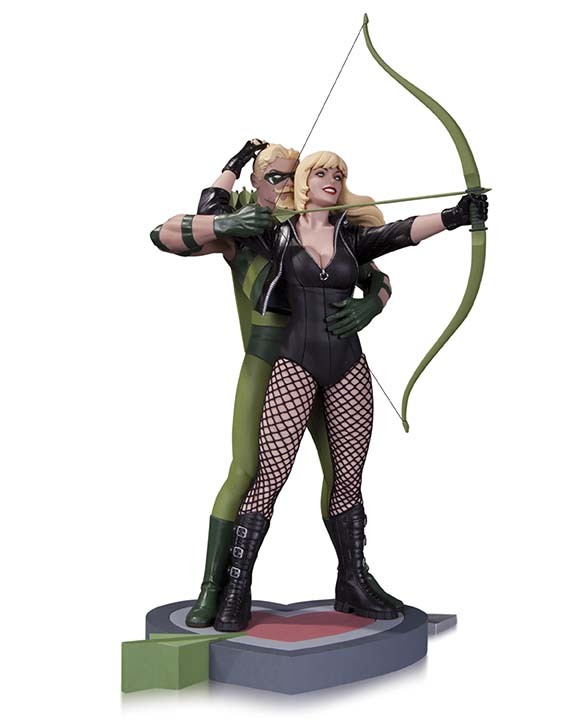 From the cover of GREEN ARROW/BLACK CANARY #1 comes one of the DC Universe’s hottest couples, as designed by artist Cliff Chiang! You’ll be on target if you order yours today!